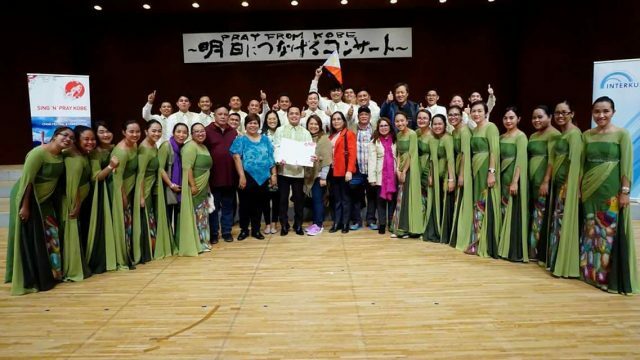 The Tagum City Chamber Chorale composed of employees of the City Government of Tagum won Gold Diploma (Level 3) during the Sing N’ Pray International Choral Competition last January 25-29, 2019 in Kobe, Japan. The group bested 19 other choral groups around the world and successfully planted itself in the prestigious ranking of best choirs in the world during the first time it joined the international competition sanctioned by Interkultur. 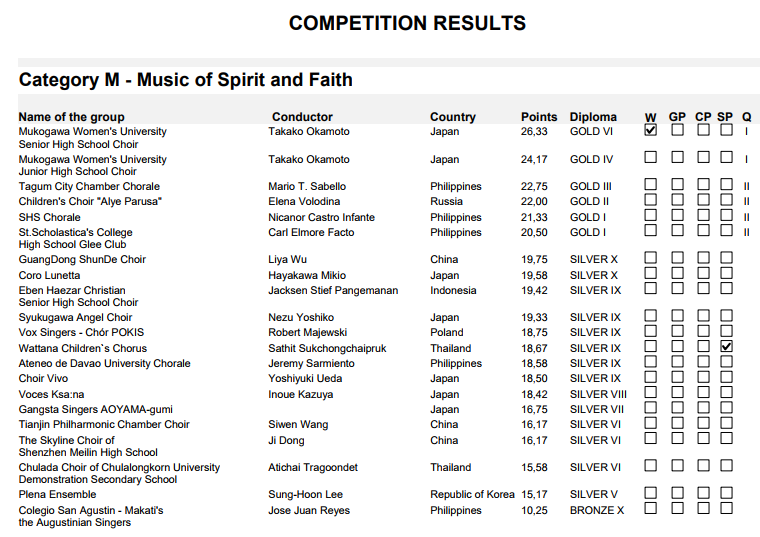 Ateneo de Davao Chorale, on the other hand, received the Level 9 Silver Diploma.